There’s been an abundance of 2017 Acura NSX reviews this past week, but if you’re looking for something different, we recommend this NSX vs. NSX comparison from Roadshow. Along with a full write-up and gallery, there’s also a 16-minute video that includes a segment with IndyCar driver Graham Rahal doing laps at the Thermal Club race track. 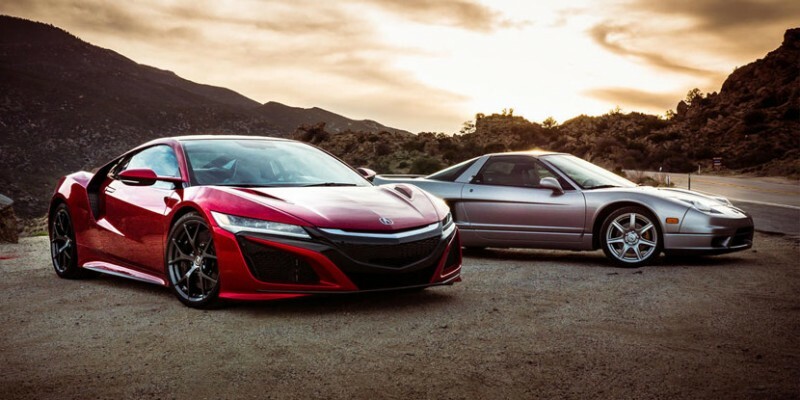 Check out the full feature on cnet.com – Shootout: NSX vs. NSX in a battle of Japanese icons.